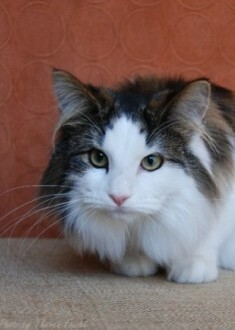 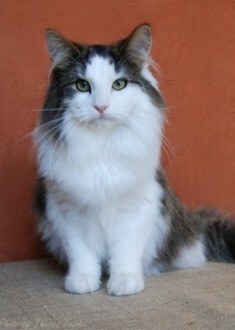 Not just one Norwegian Forest cat picture, we thought we would spoil you with a gallery of cat pics. 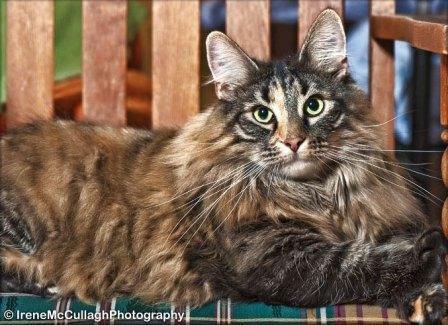 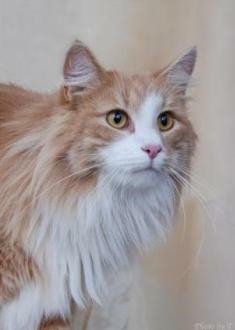 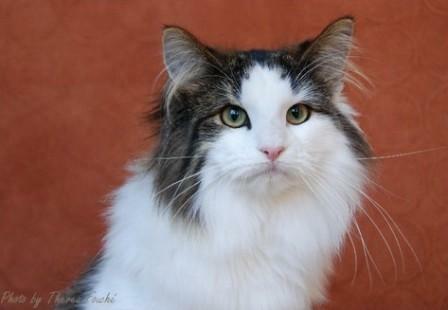 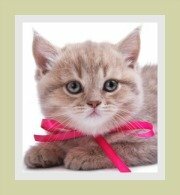 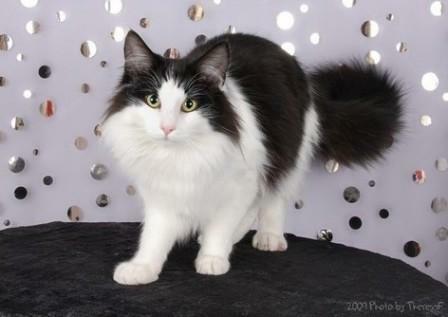 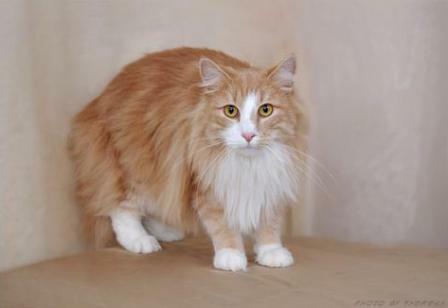 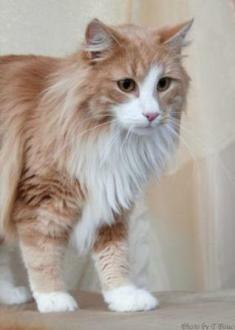 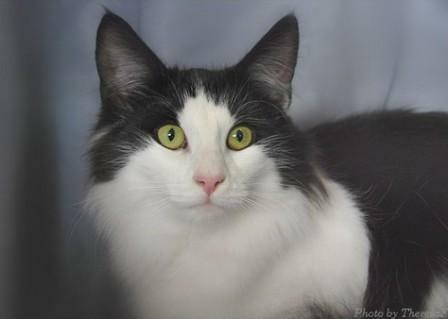 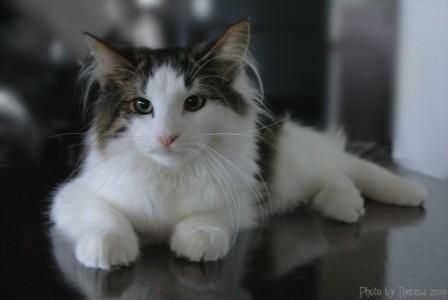 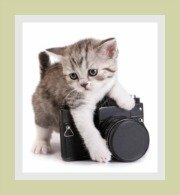 Our cat pictures are courtesy of photographers and cat breeders of these spectacular semi-longhaired cats. 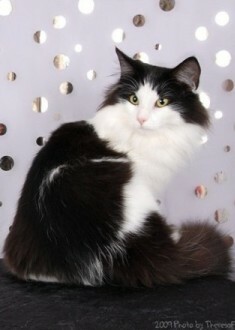 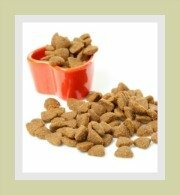 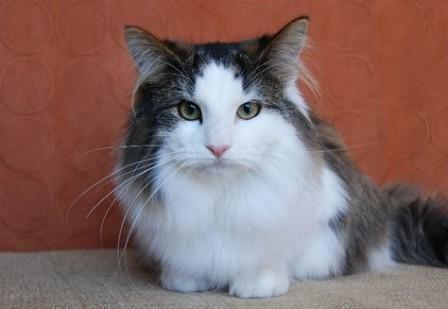 If you require additional information about the breed, we have extensive facts about the Norwegian Forest cat. 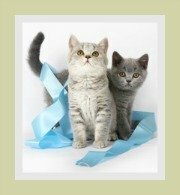 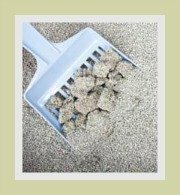 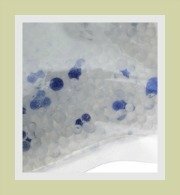 Information related to the cat's features and characteristics and matters related to cat health, life expectancy, nutrition and the ideal home for the Wegie. 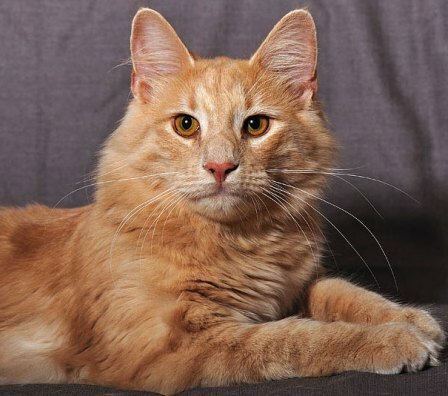 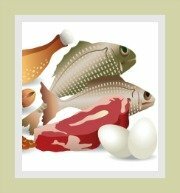 The breed history is surrounded in myths and legends. 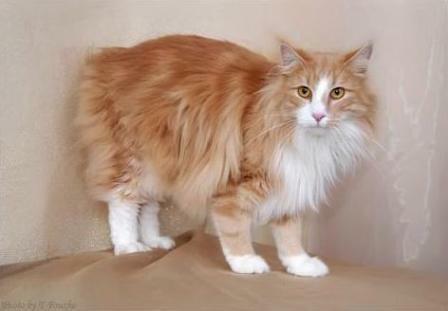 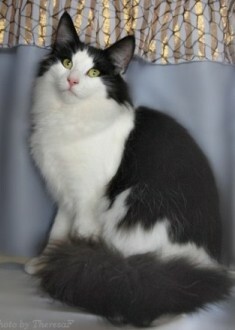 To uncover the truth about the origin of the breed then you may want to visit the Norwegian Forest cats history.